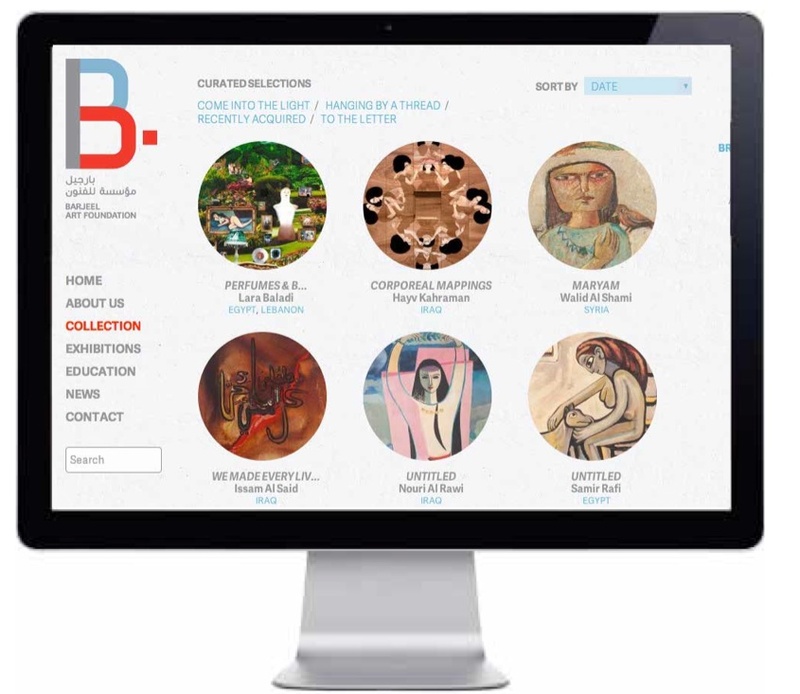 Barjeel Art Foundation was the first big project for We Are Thought Fox. We created a new identity for the foundation in digital and print. Clint has written about this process on Barjeel’s website. I was responsible for creating the information architecture, which highlighted the relationships between artists, countries and exhibitions and encouraged people to explore the collection.